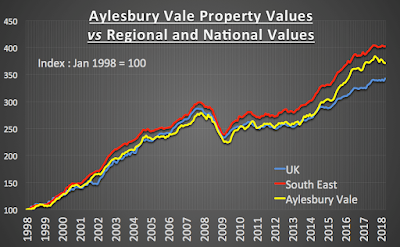 The Aylesbury Property Blog: Aylesbury Property Market – How Does It Compare Historically to the South East and National Property Market’s? Regards to Real Estate Market in India. 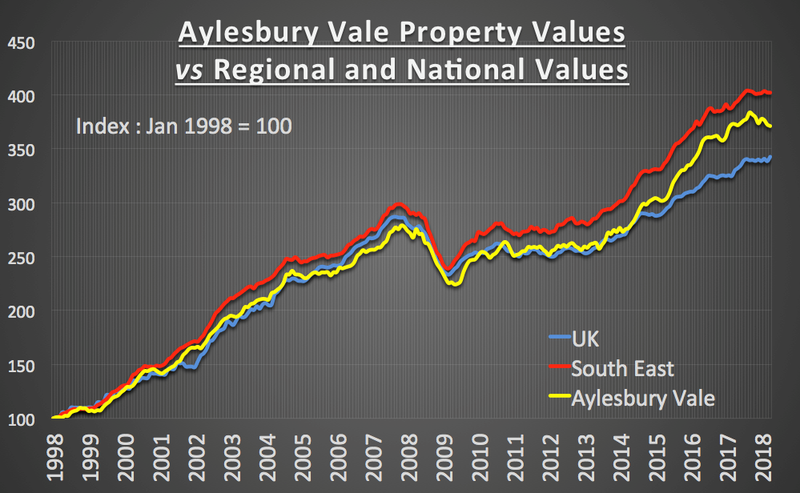 Below are few best places for property investment?